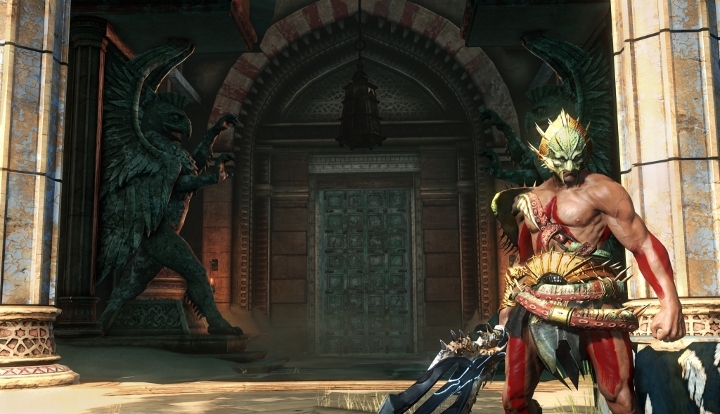 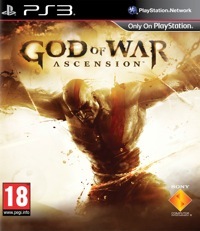 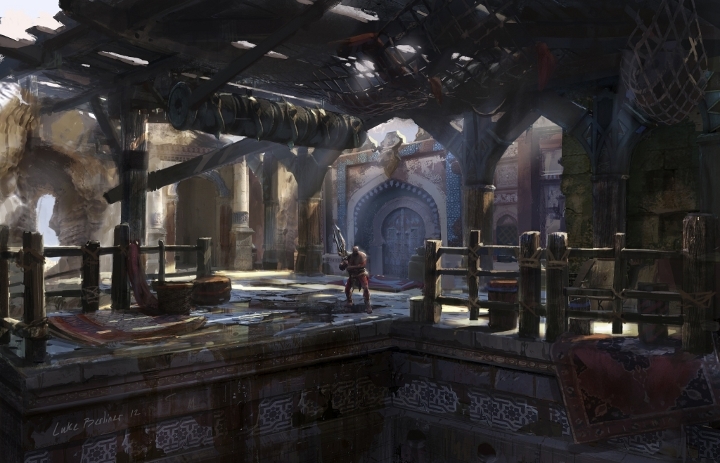 PSMag - God of War : Ascension - News : God Of War Ascension : Du multi en images ! 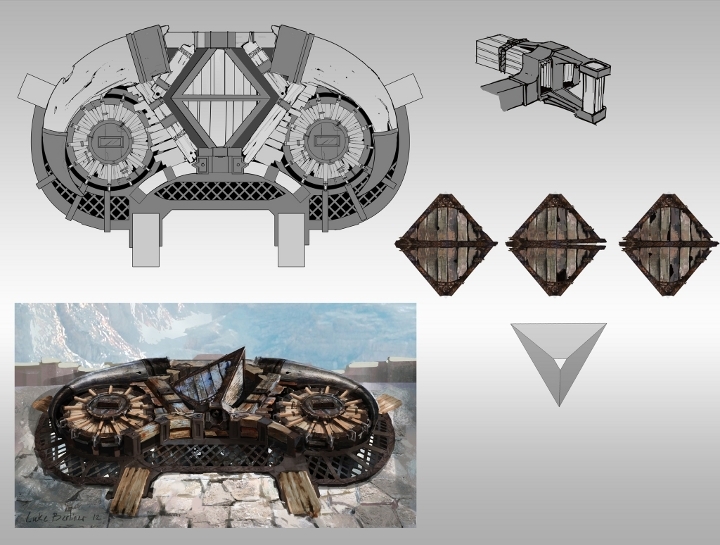 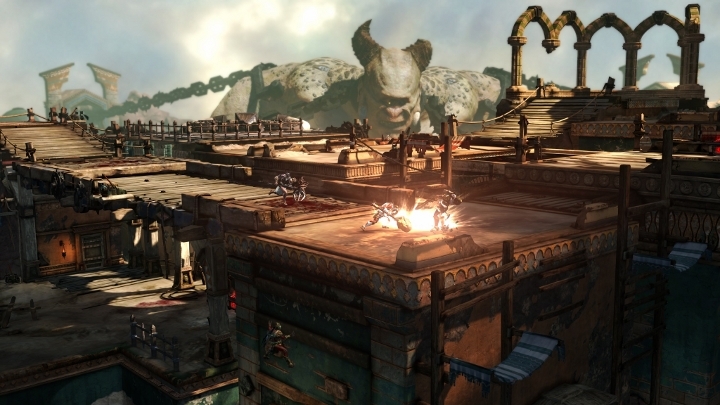 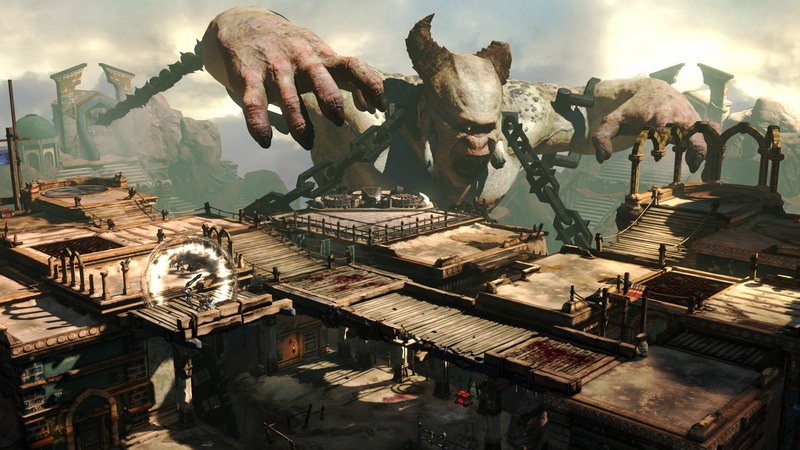 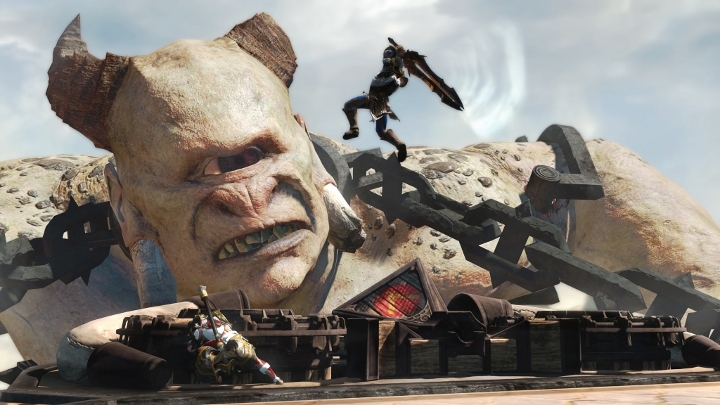 God Of War Ascension : Du multi en images ! 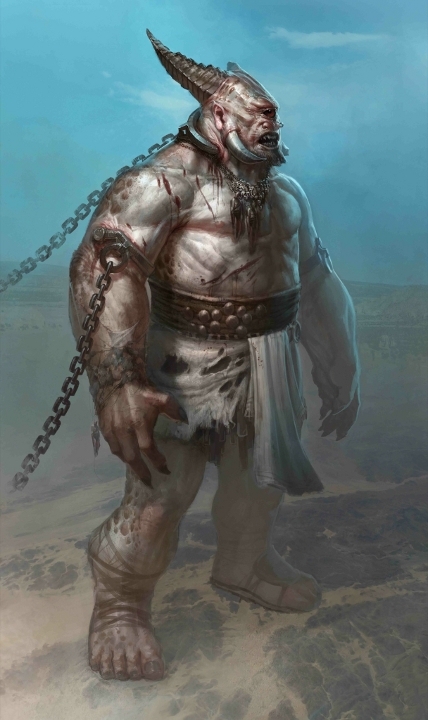 Kratos en ligne ça vous dit...?